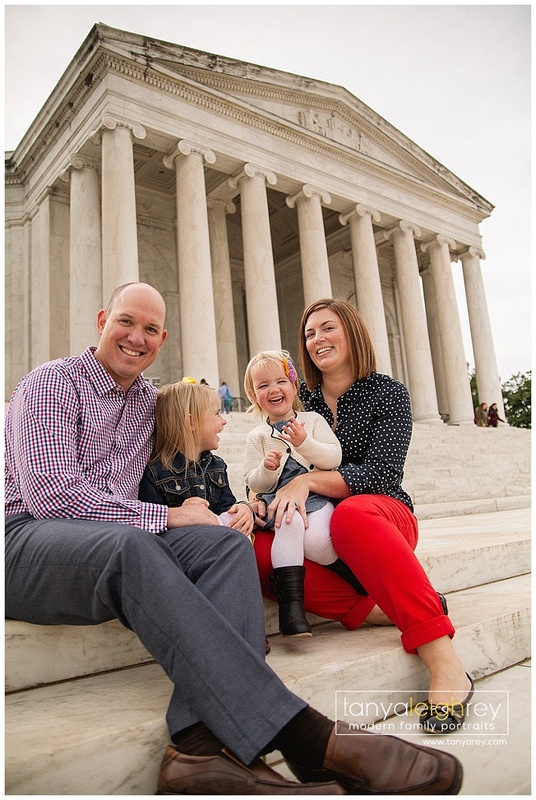 I was so excited when this family contacted me. 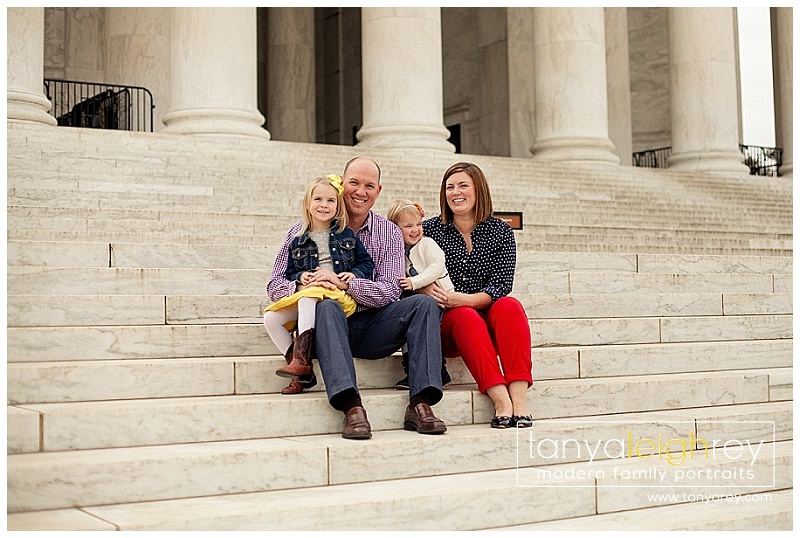 Dad hails from my home state of North Dakota and Mom is from Montana. 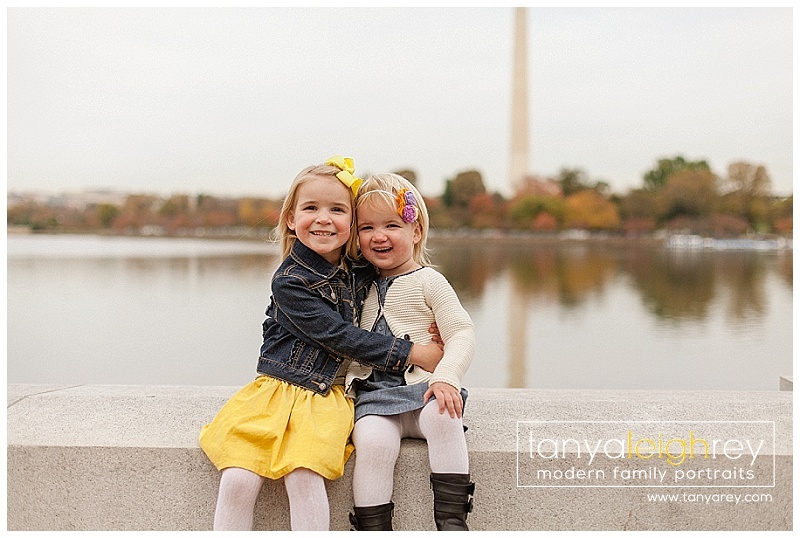 They wanted to document their time here in DC before the military moved them to another exciting location. 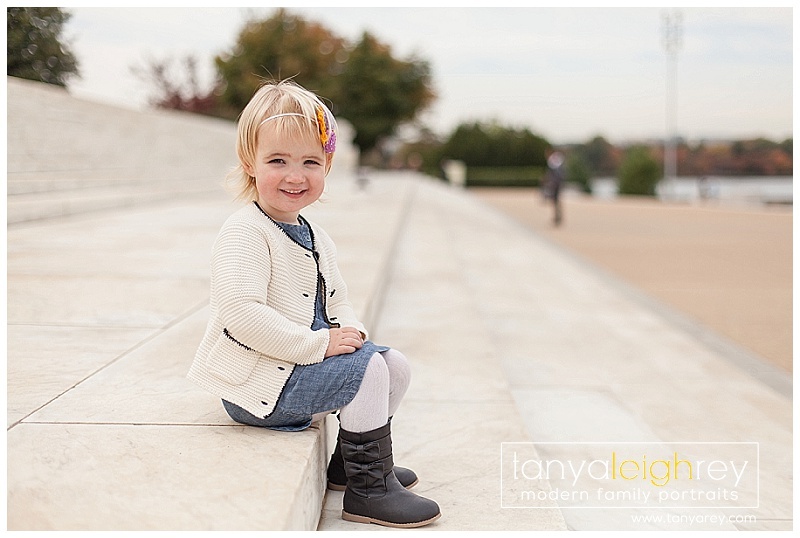 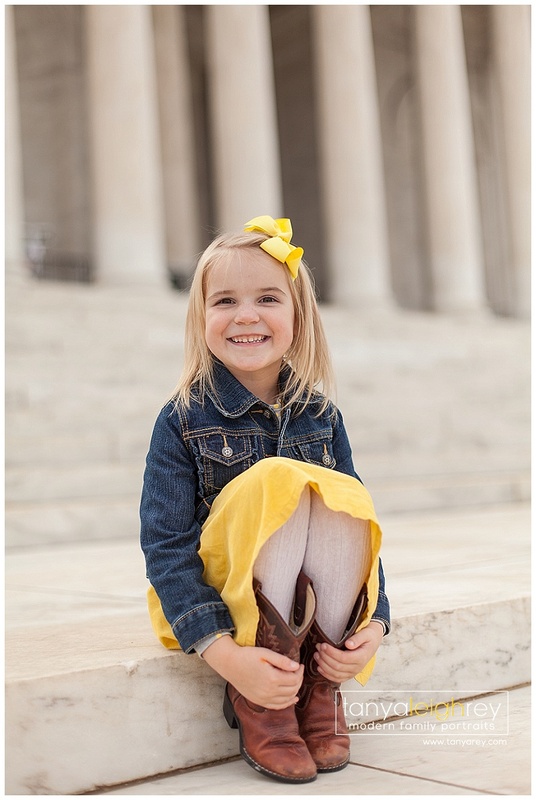 This was my first family session at the Jefferson Memorial in DC. 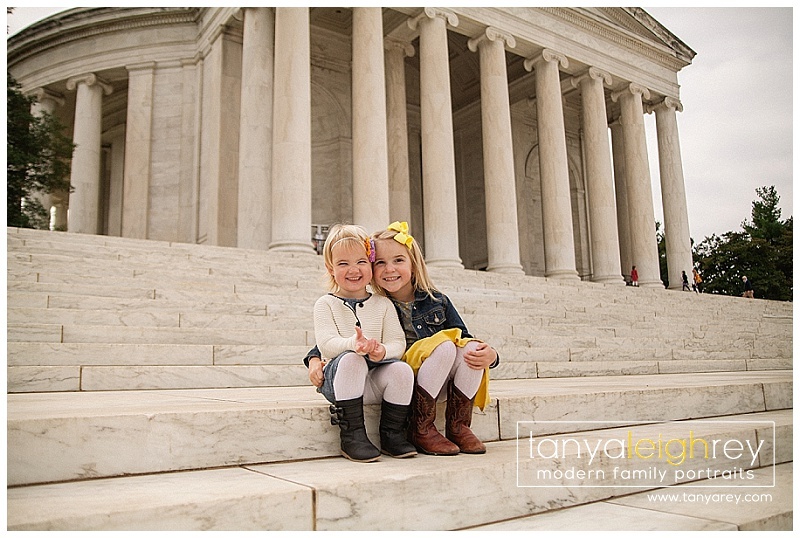 We had a beautiful day and was pretty quiet around the monument. 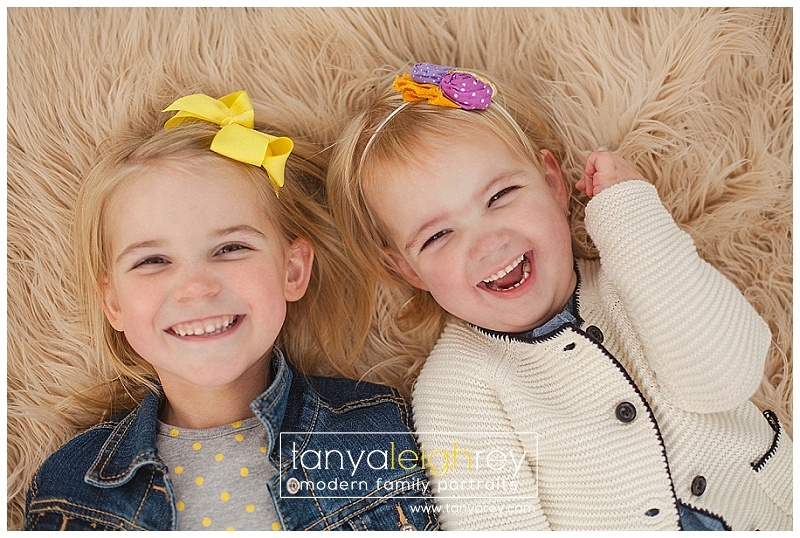 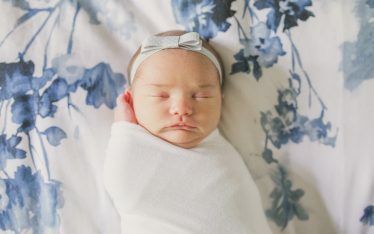 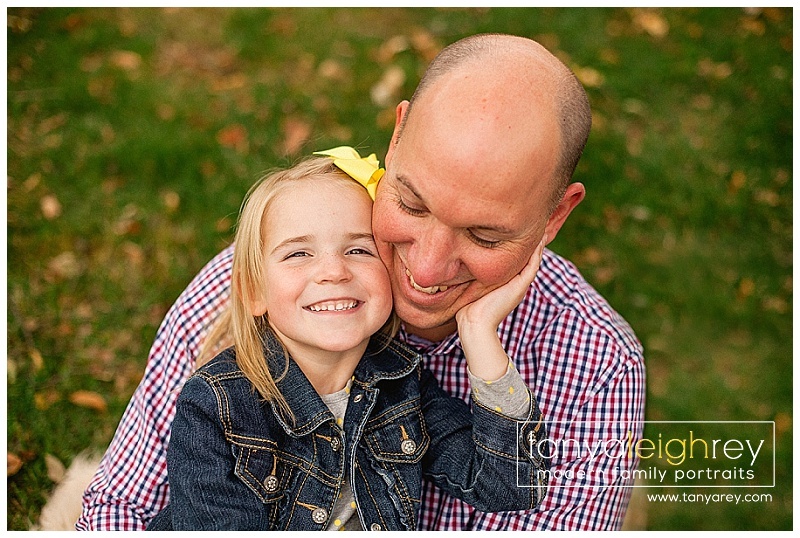 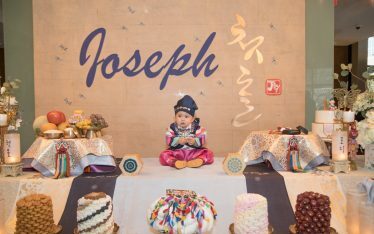 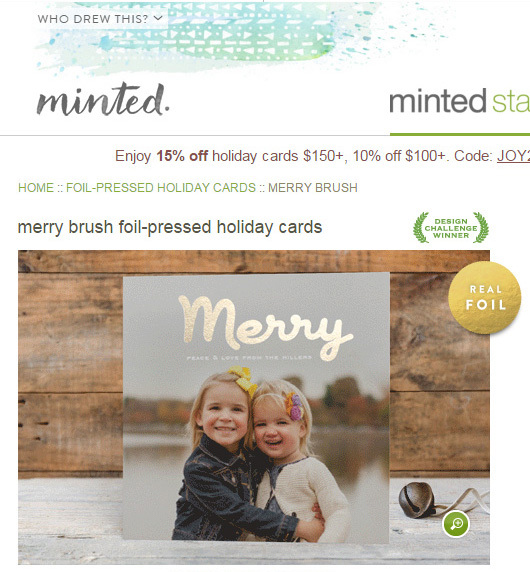 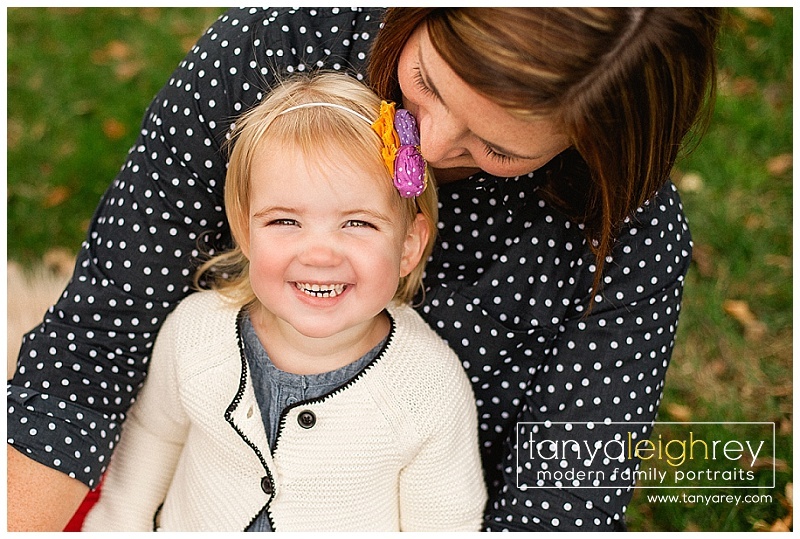 Their session was even featured on Minted.com! 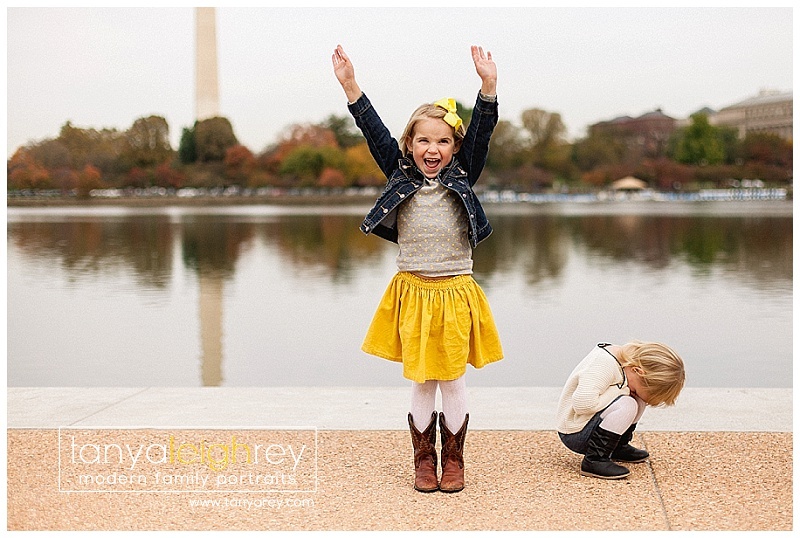 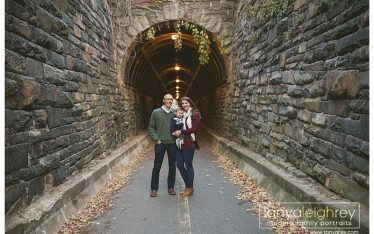 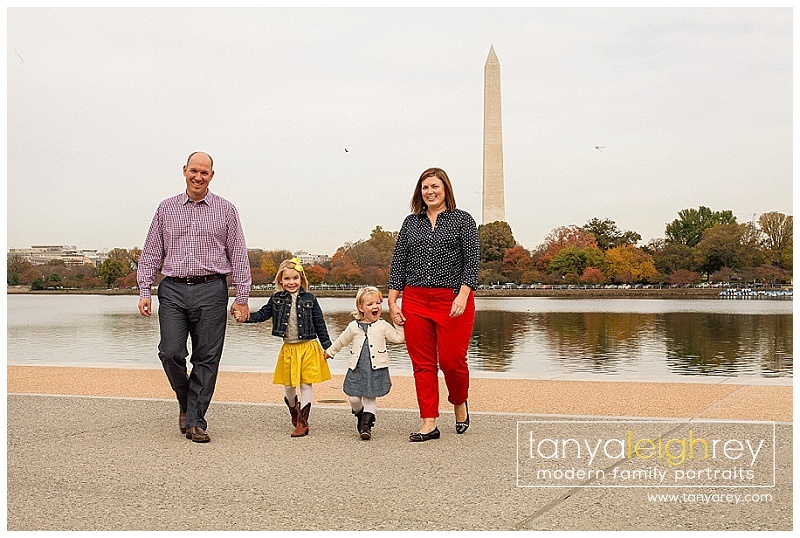 Tanya is a Washington DC Family Photographer who travels throughout the Northern Virginia and Washington DC Metro area for Maternity, Newborn and Family Portrait Sessions.